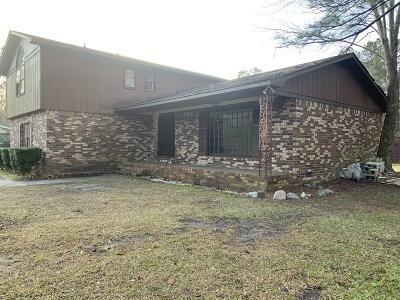 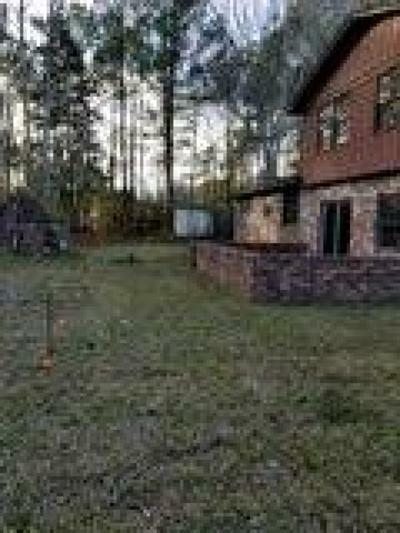 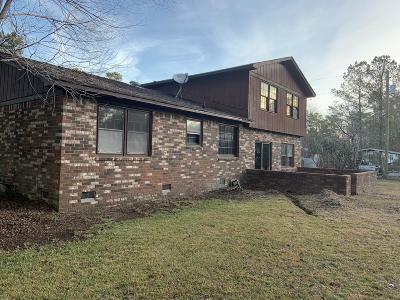 Rare Opportunity in the Santee Circle areal. 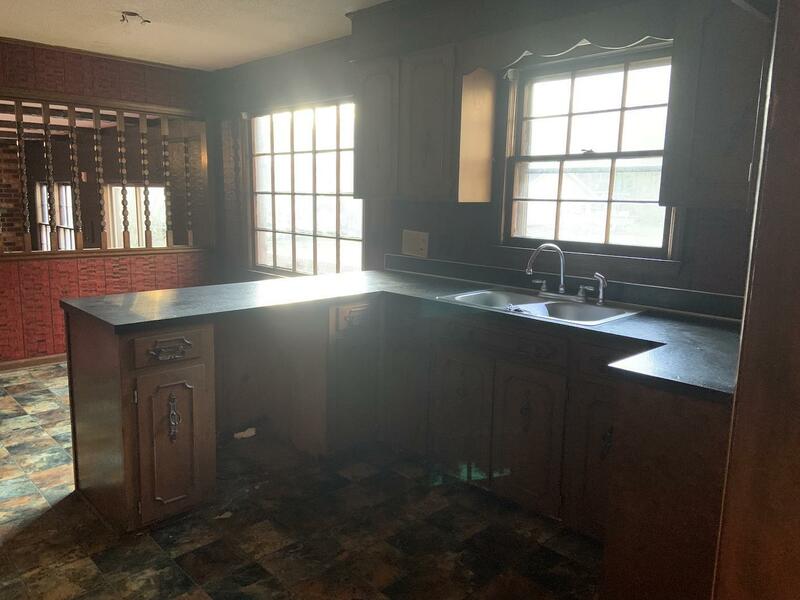 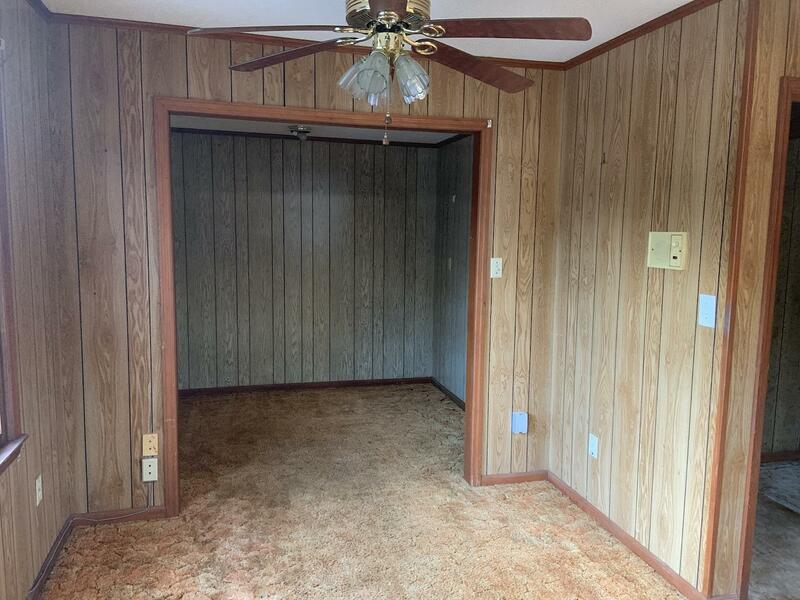 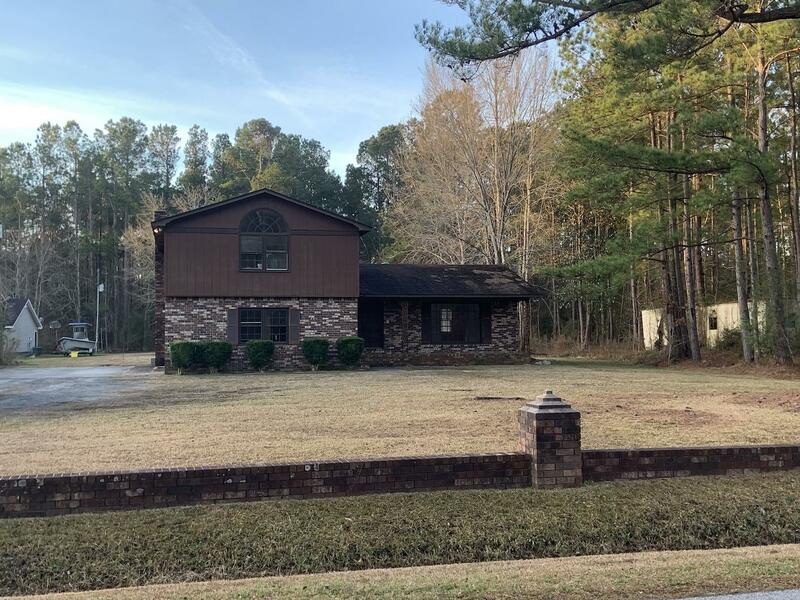 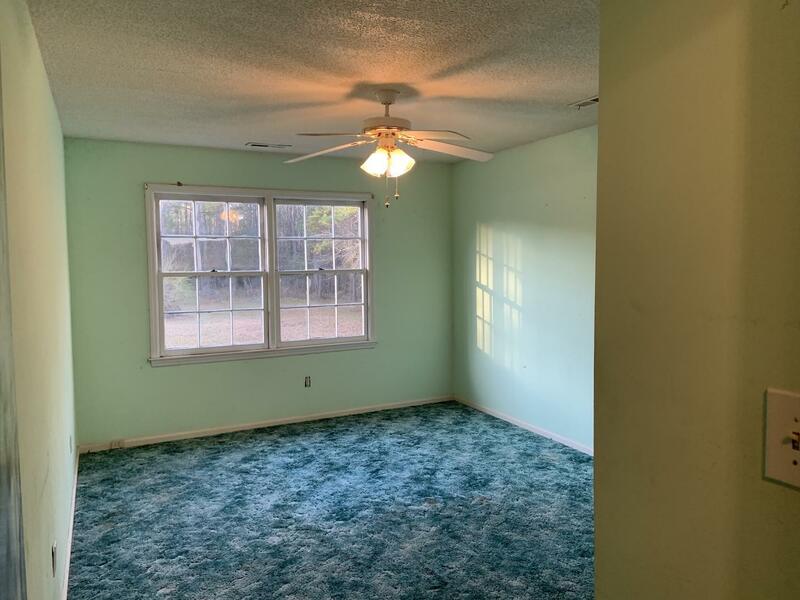 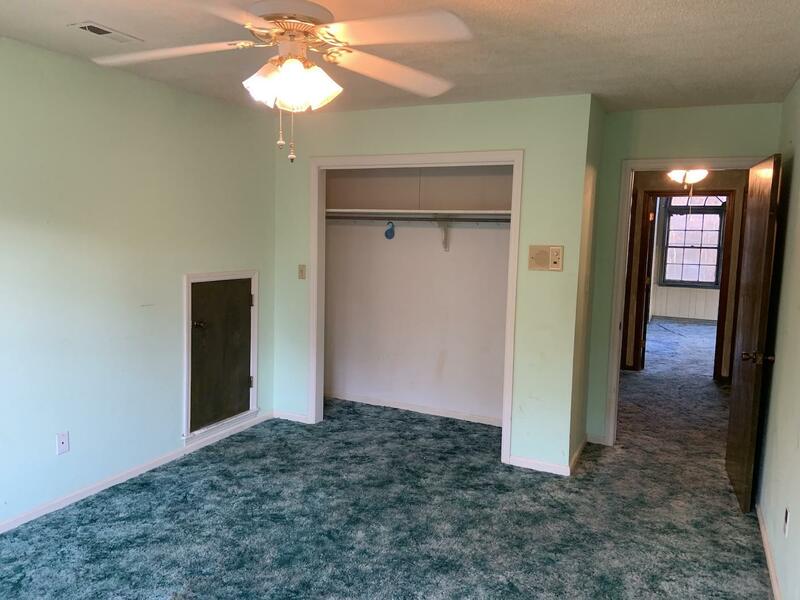 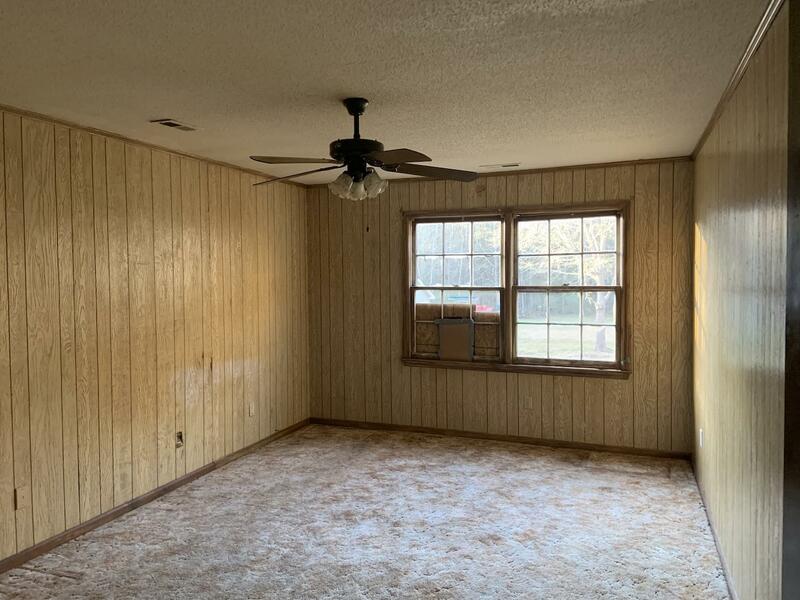 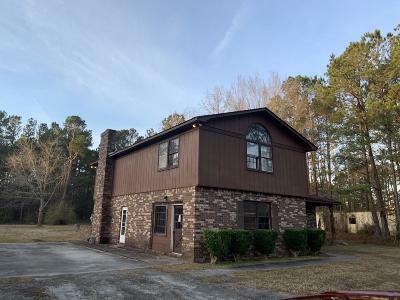 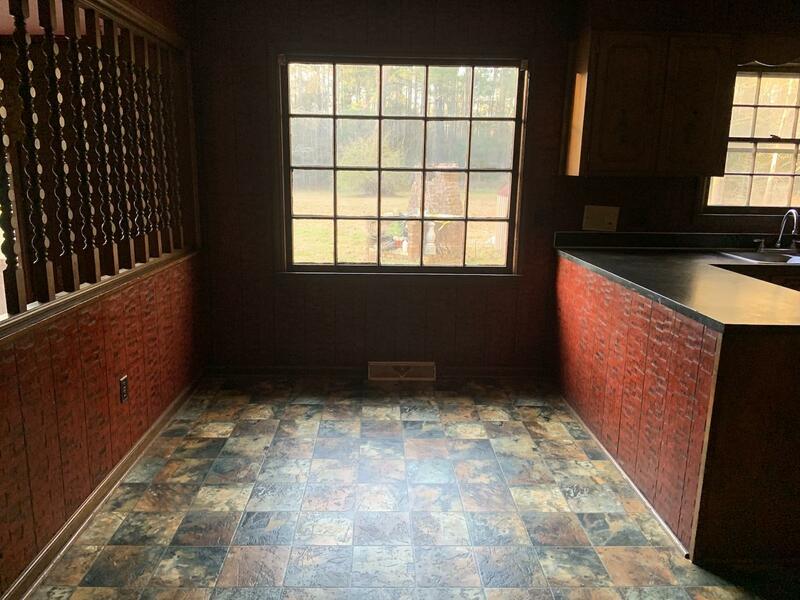 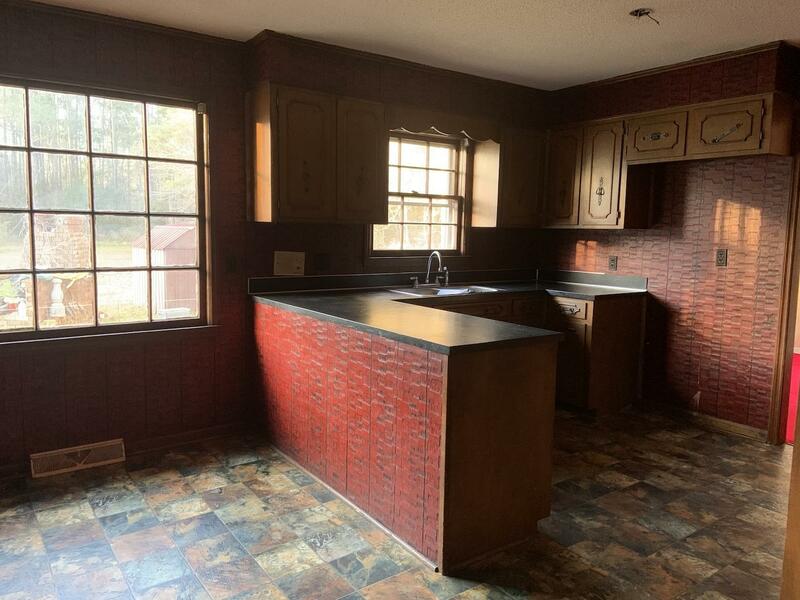 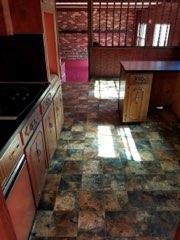 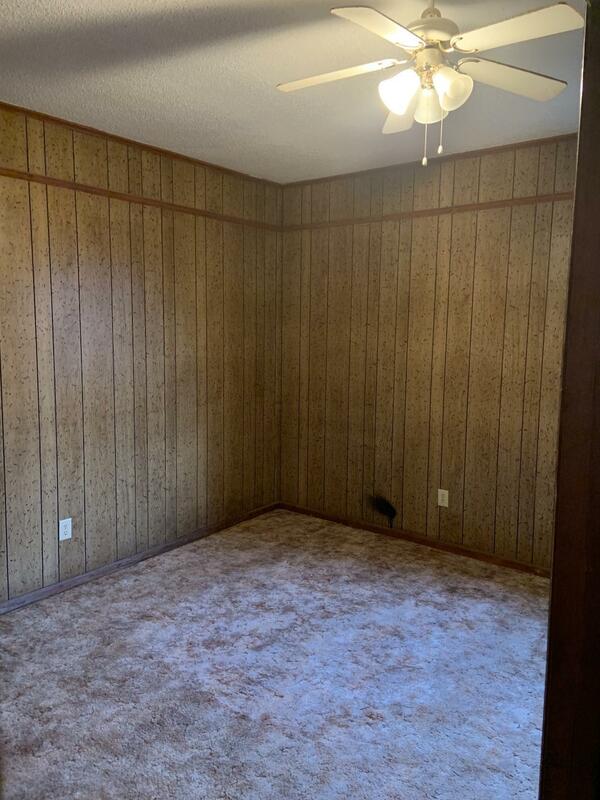 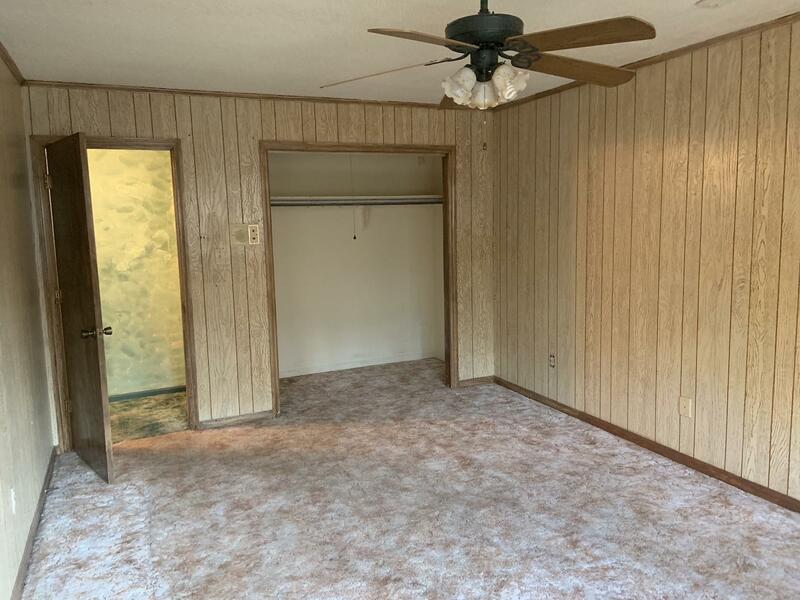 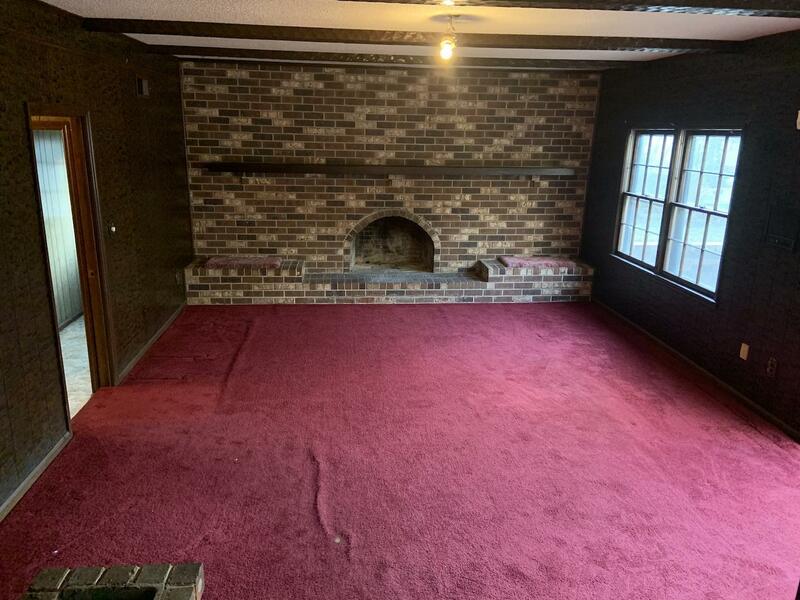 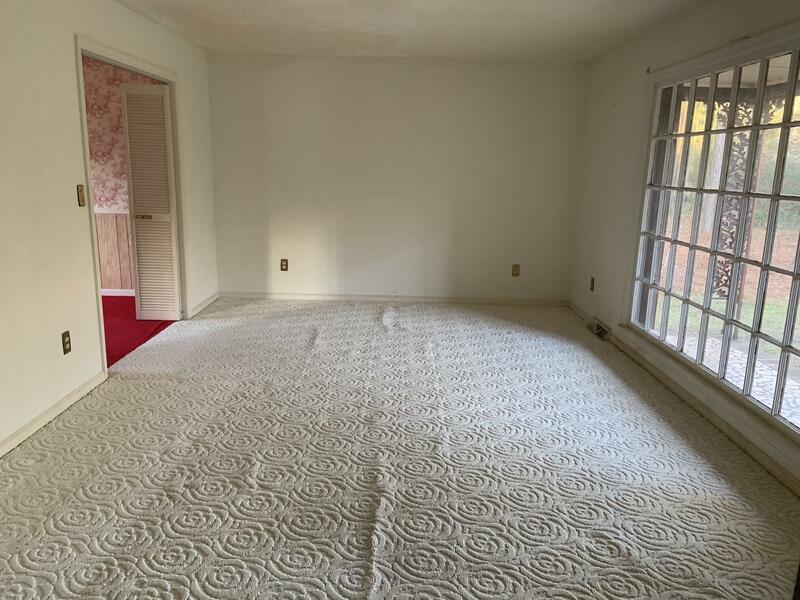 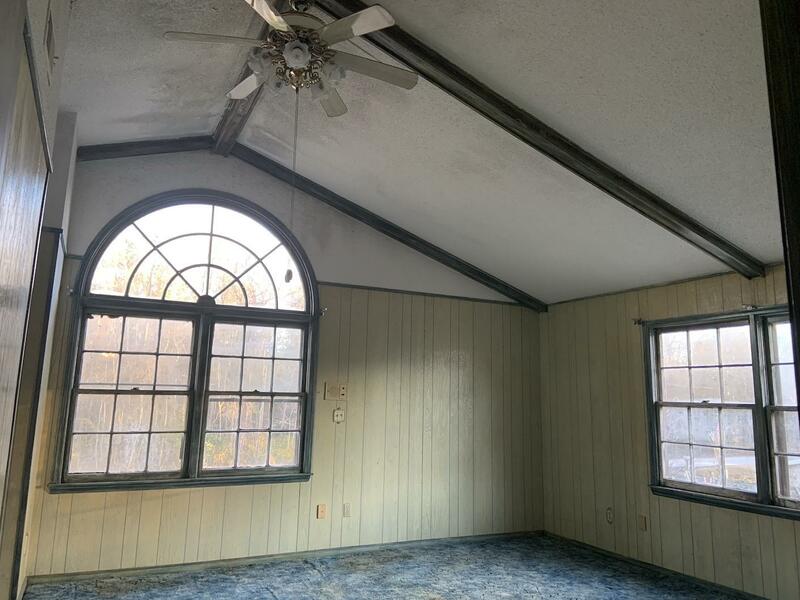 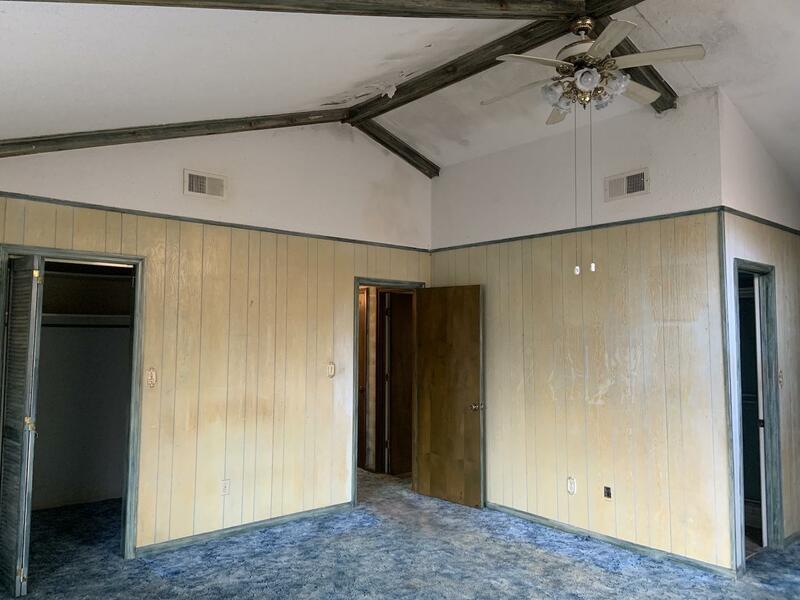 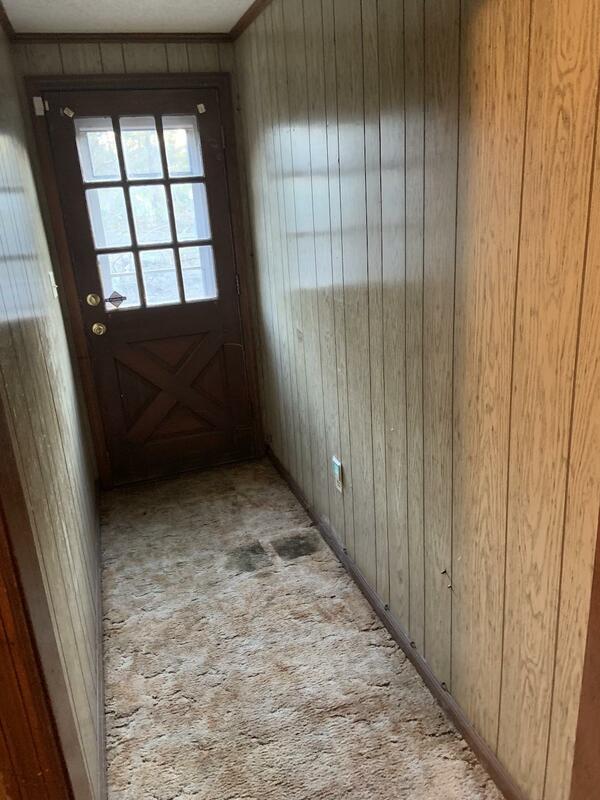 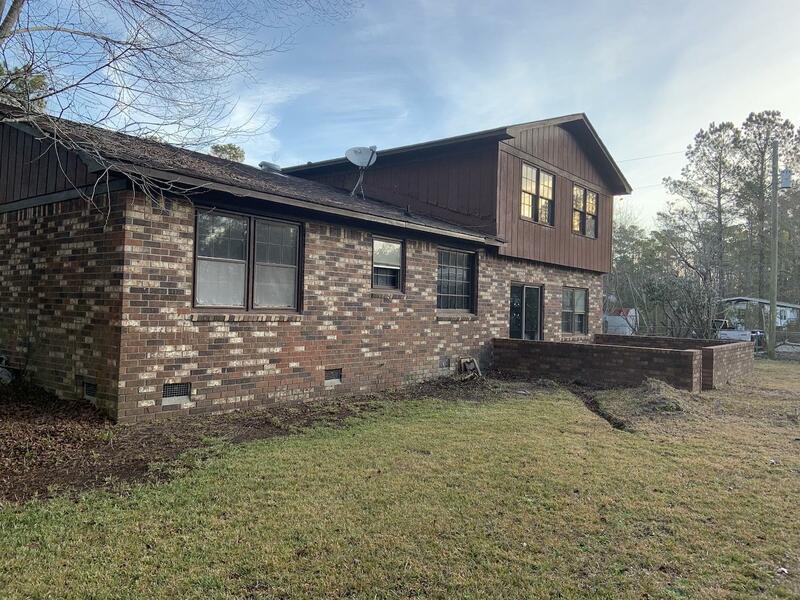 This 3 bed 2.5 bath brick home also has 2 additional rooms once used as office space that could be 2 additional bed rooms. 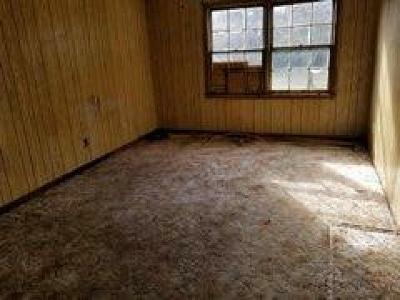 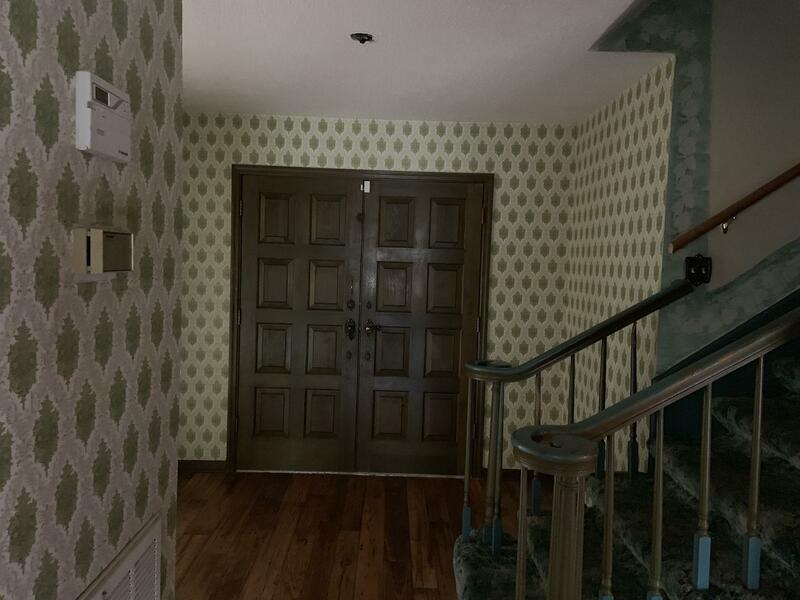 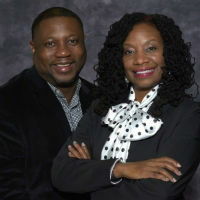 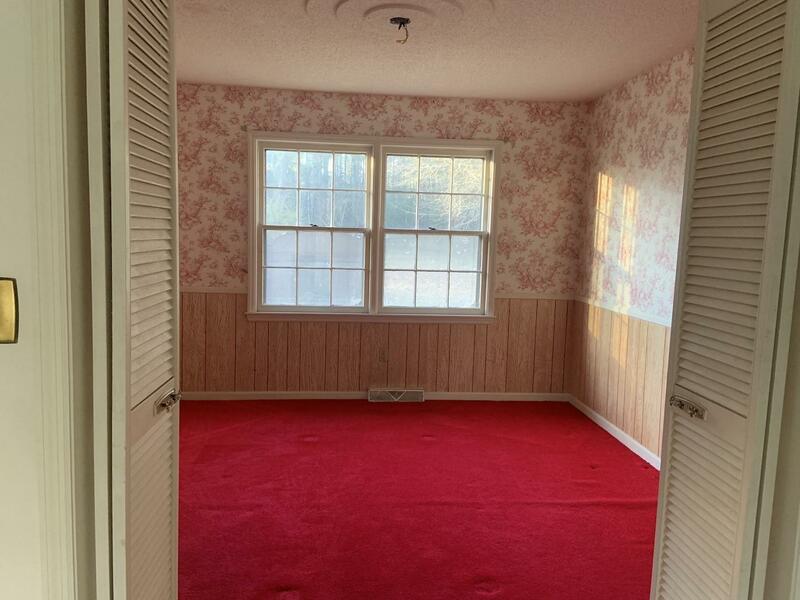 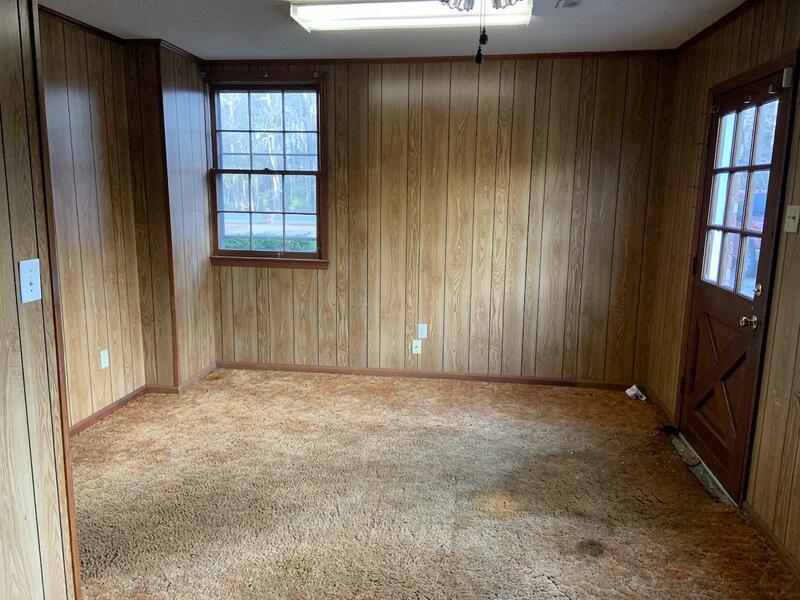 This home is being sold AS-IS and would make a great FHA 203K Property.THIS HOME DOES NOT HAVE HVAC. 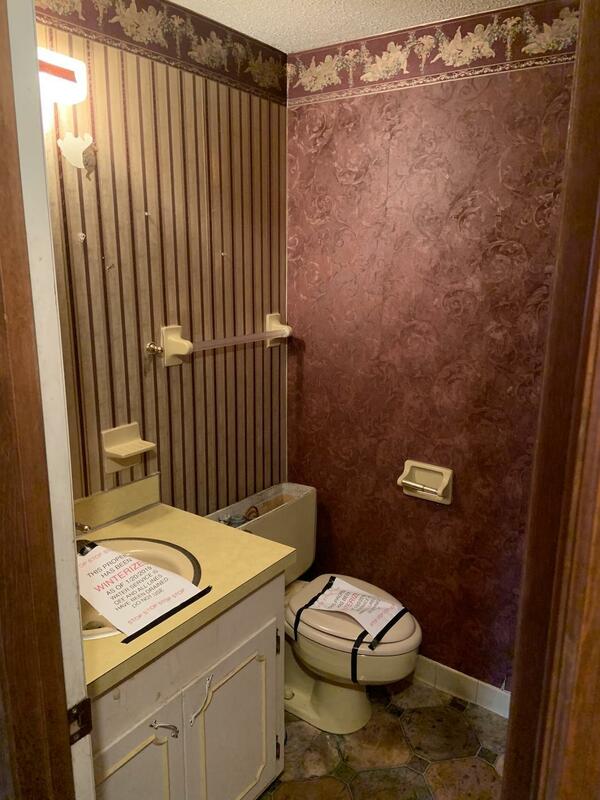 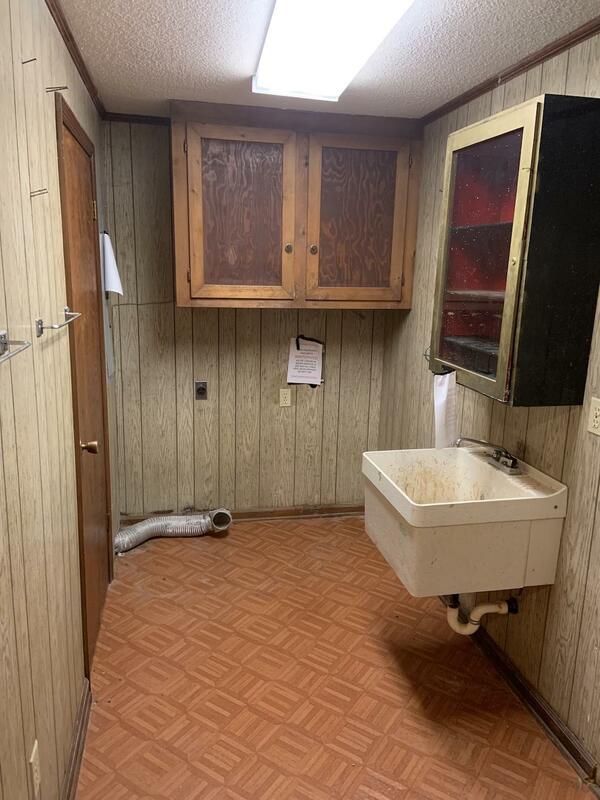 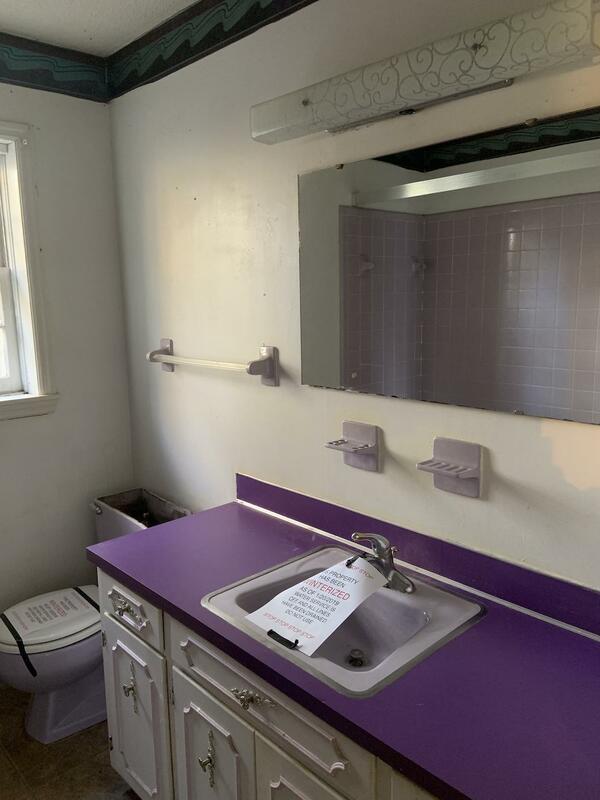 IT DOES NOT HAVE A WELL or SEPTIC SYSTEM.